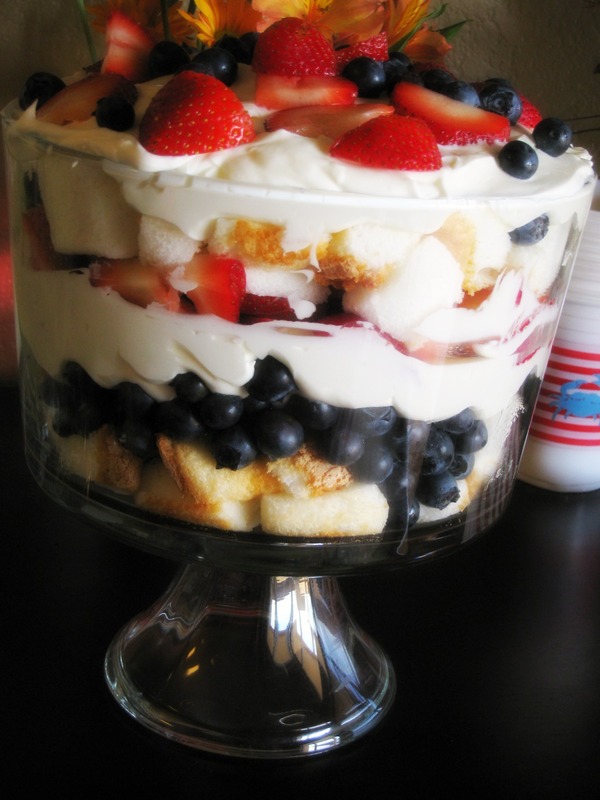 This entry was posted in Dessert, Fourth of July, Fruit, Summer, Uncategorized and tagged Dessert, Food, Fourth of July, Fruit, Patriotic, Recipes, summer. Bookmark the permalink. I have been surfing on-line more than three hours nowadays, yet I by no means found any interesting article like yours. It is pretty worth enough for me. In my view, if all website owners and bloggers made just right content as you did, the internet can be much more useful than ever before.